"A nostalgic feeling 3D platform game"
Yo! Noid 2 or to give it it’s full title Yo! 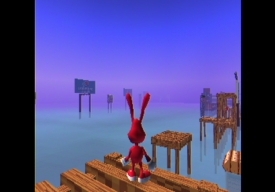 Noid Was Ahead of it’s Time is an old fashioned style platform game where you must try and get your character from platform to platform with falling in to the many perils below. 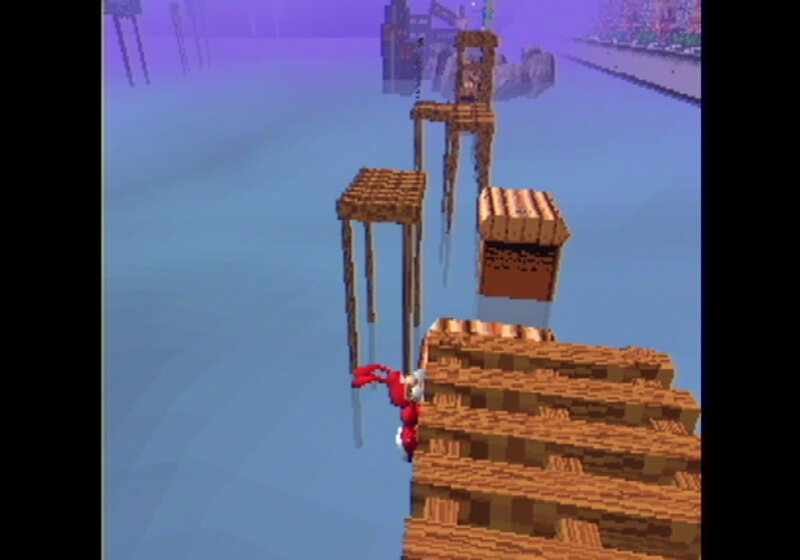 Whilst the game may be rather reminiscent of classic platformers it’s also incredibly challenging and if you have a controller available we would certainly recommend that you use it as sometimes it can feel like some of the jumps are impossible to make when controlling from a mouse and keyboard, however being challenging is no bad thing and with enough trial and error you should be able to make it to the next platform! 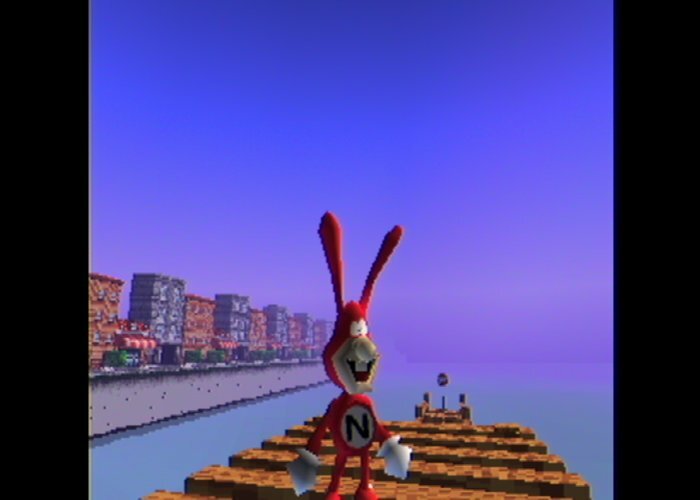 Starting out with a real life and charming intro featuring a man dressed as the Noid character there’s definitely something of an original Mario vibe here and for a free game if you’re looking for a game that has some classic and nostalgic atmosphere that is also free then you can’t really go wrong here. Admittedly if you do find a part in Yo! 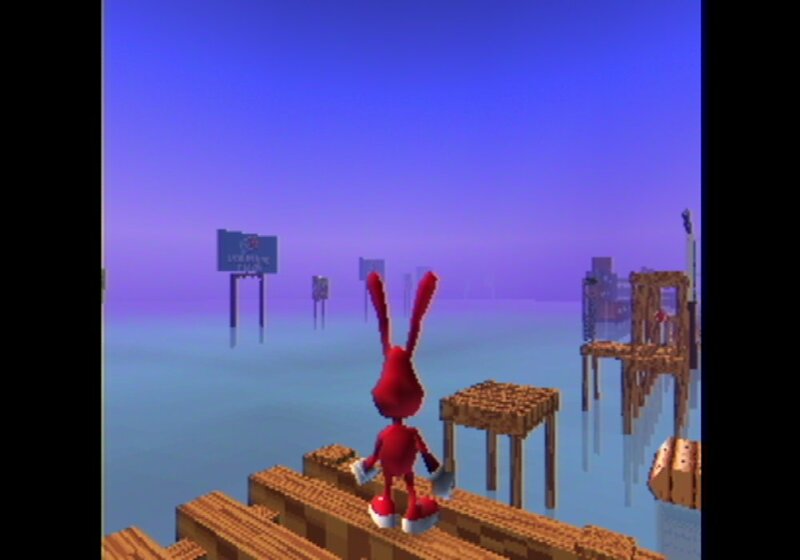 Noid 2 that you can’t seem to get past and end up stuck on for a long time it can become quite frustrating and you may lose a little determination despite this flaw though it’s still a fun and very entertaining game. You can download Yo! Noid 2 here for free.